Delightfully cool and sugary sweet, your patrons will love this Reading Soda Works 12 oz. orange cream with their meals. 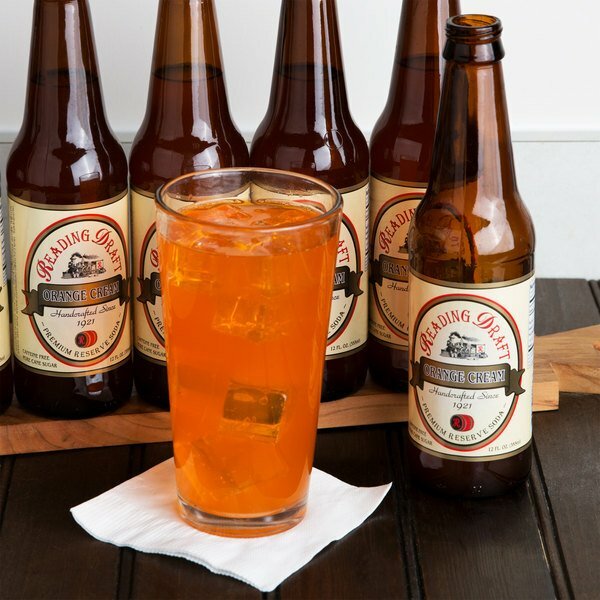 Orange cream soda is a carbonated, sweetened beverage with traditional appeal and a bright, crisp orange taste. This old-fashioned flavor can become a signature drink or a unique, nostalgic menu option to treat your guests. Or, use cream soda to create indulgent ice cream floats at your diner or ice cream parlor! 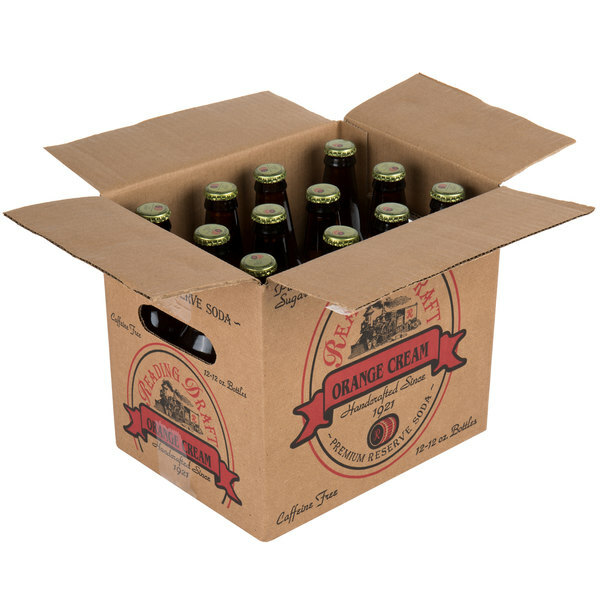 Additionally, this orange cream comes in a dark glass bottle for a classic, old fashioned look. Reading Soda Works has been hand crafting soda since 1921. Each and every soda they produce is caffeine and gluten free. Additionally, this soda is made with pure cane sugar and natural ingredients for the best taste. Prior to bottling, the soda is triple filtered and undergoes a slow carbonation process. This helps ensure that the carbonation lasts longer than other sodas. This orange cream soda from reading soda works is so creamy and delicious. We have a ice cream shop and do a lot of floats and this is the second most popular after the obvious root beer float. 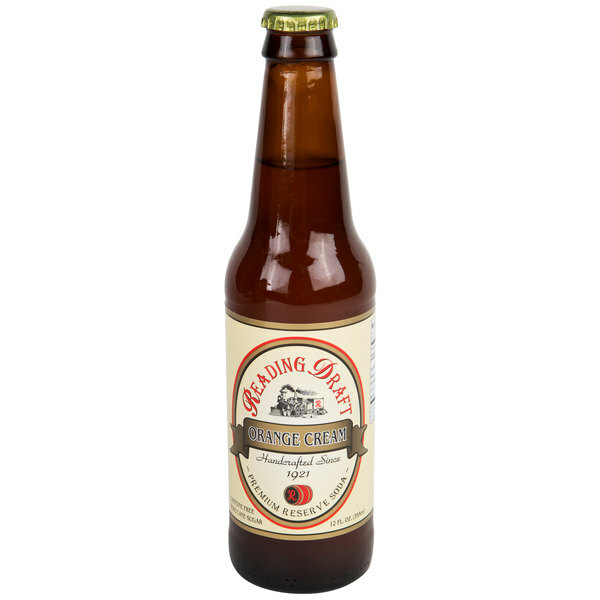 The orange cream soda is terrific and is the perfect balance of orange and vanilla flavors. An iconic flavor and we are in love with it. I love Reading Soda and so glad I can buy it here now. The soda is amazing and will make a great addition to our bakery and bagel shop.